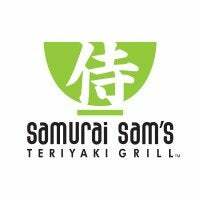 The first Samurai Sam’s restaurant was opened by John Young, David Young, Kerry Phelps and Russ Schoene in Scottsdale, Arizona, in 1994. 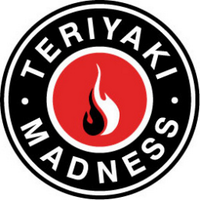 Recognizing a need for healthy fast food alternatives, the partners created their teriyaki grill, serving chicken, steak and prawns to customers throughout Arizona. Today there are Samurai Sam’s locations across the western United States. Samurai Sam’s is owned by Kahala, franchisor of Blimpie, Cereality, Cold Stone Creamery, Frullati Café & Bakery, Great Steak & Potato, Johnnie’s, Nrgize, Ranch 1, Rollerz, Surf City Squeeze and TacoTime.